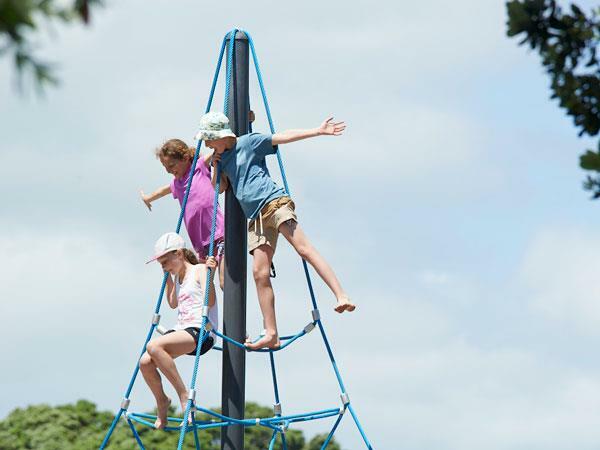 A huge playground with loads of activities will keep the kids busy for hours. Located on the beach near our Raglan accommodation below the walk bridge, this is also a popular swimming spot in summer. Why not take the kids down for a late afternoon adventure to burn off some energy, and then finish off the day with fish and chips on the beach from the store. That is life Raglan camping style. 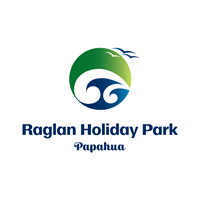 Find out more about your Raglan accommodation options at Raglan Holiday Park.